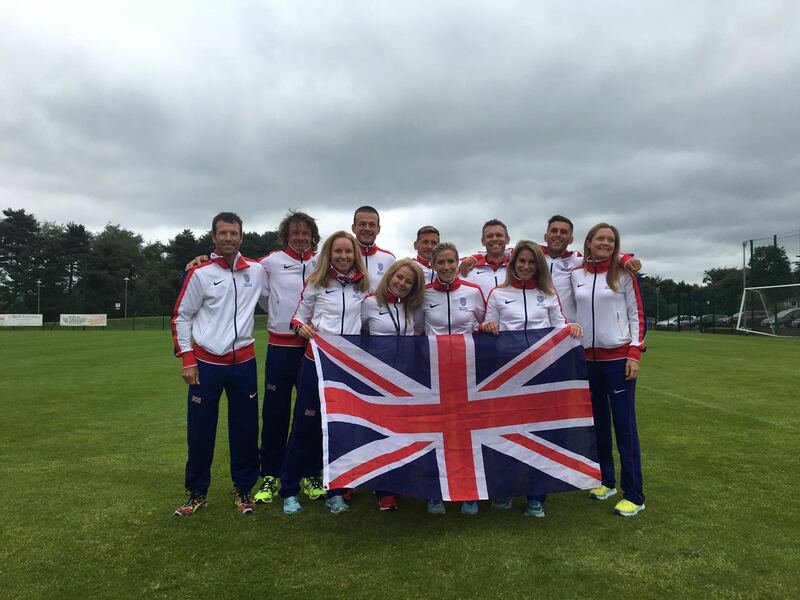 Episode 17 begins with a discussion of all that’s happened in the past three weeks before Dan and James dive into the main feature, an interview with Cat Simpson after her storming 5th place at Spartathlon. 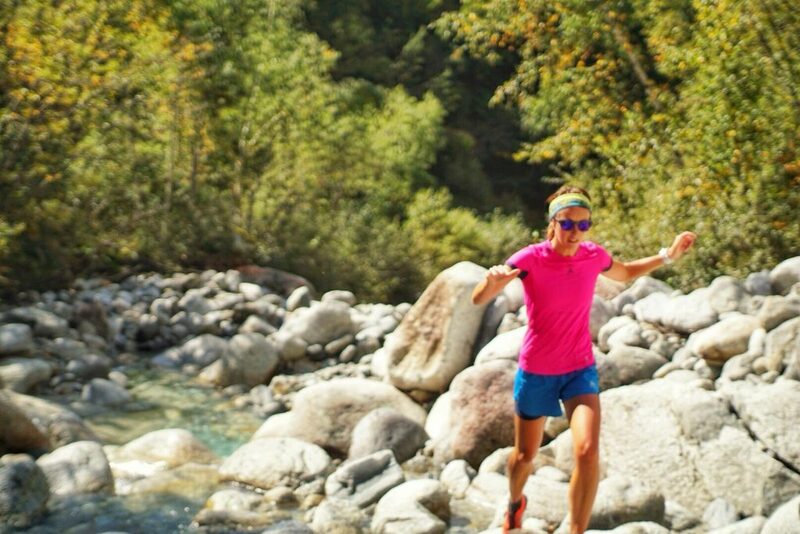 As an outro, Dan and James discuss re-run, Dan and Charlotte’s efforts to reduce waste and prolong the life of running clothing, gear and footwear. 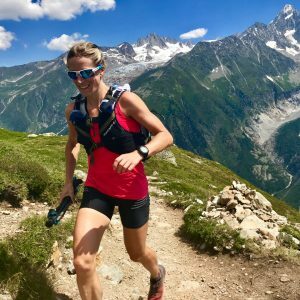 Dan and James chat to Natalie White, previous star of the fell running scene and twice British and English Fell Running Champion, about her background and more recent move into ultras, from her mountain base in the Chamonix valley. In this episode Dan and James discuss recent results including the UTMB race week, TDG, ACP100km and more. 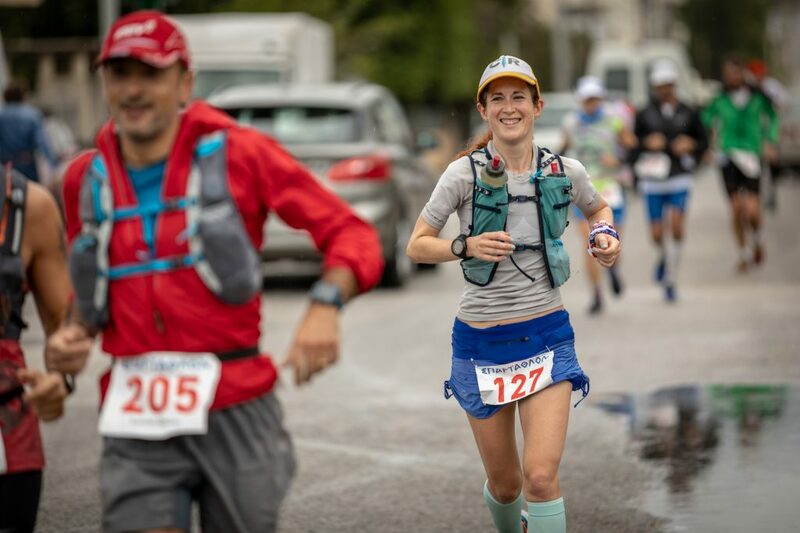 And there is an in depth interview with star of the British scene Beth Pascall, fresh off of her incredible 4th place finish at this years UTMB. 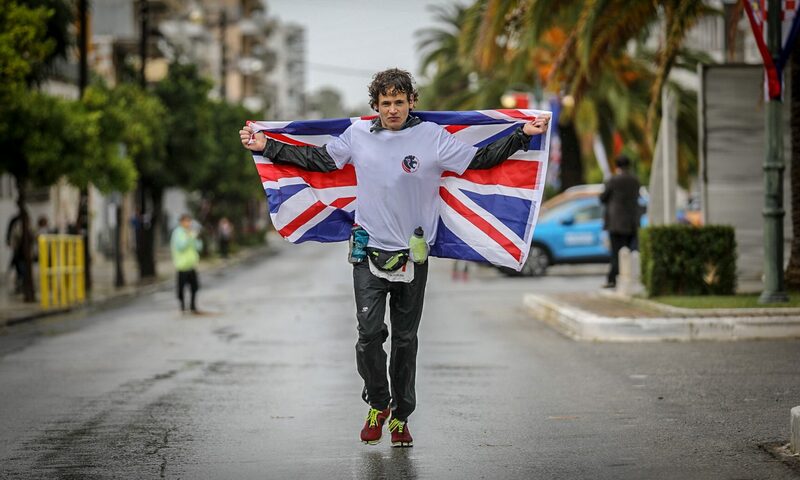 This episode comes just a day after Dan’s JOGLE run, where he attempted to break the record of 9 days and 2 hours for the 850 mile north to south journey down the length of Britain – running an average of 90 miles a day. We also interview Mick Seymour, one of Dan’s two chief crew people for his insights into what makes such an epic run happen. Episode 13 features Dan and James discussing the recent European 24hr Championships and Dans upcoming JOGLE attempt.